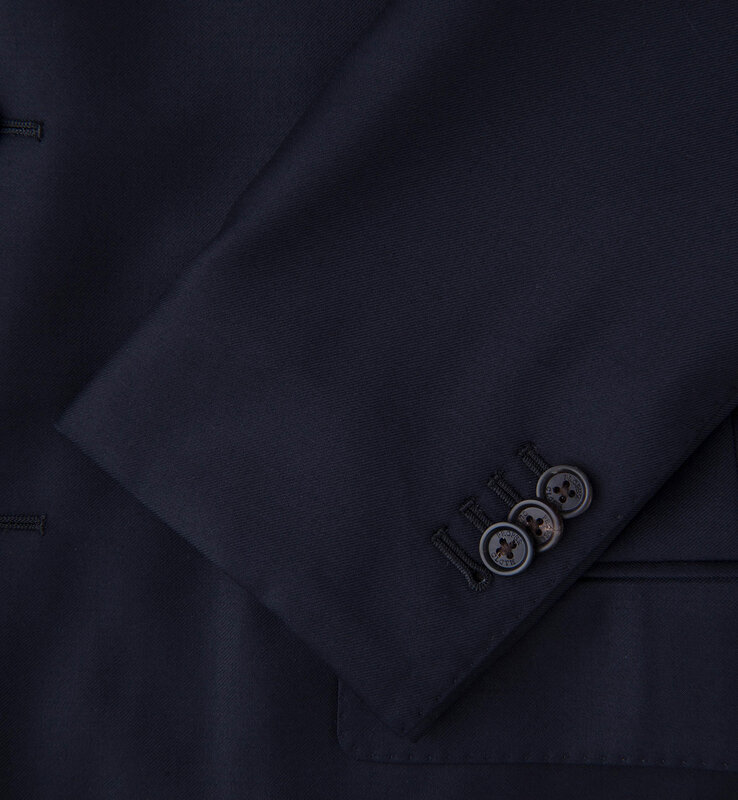 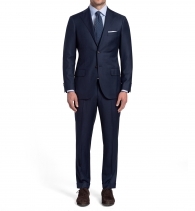 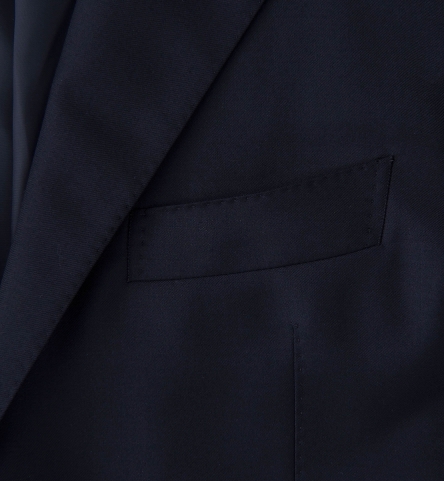 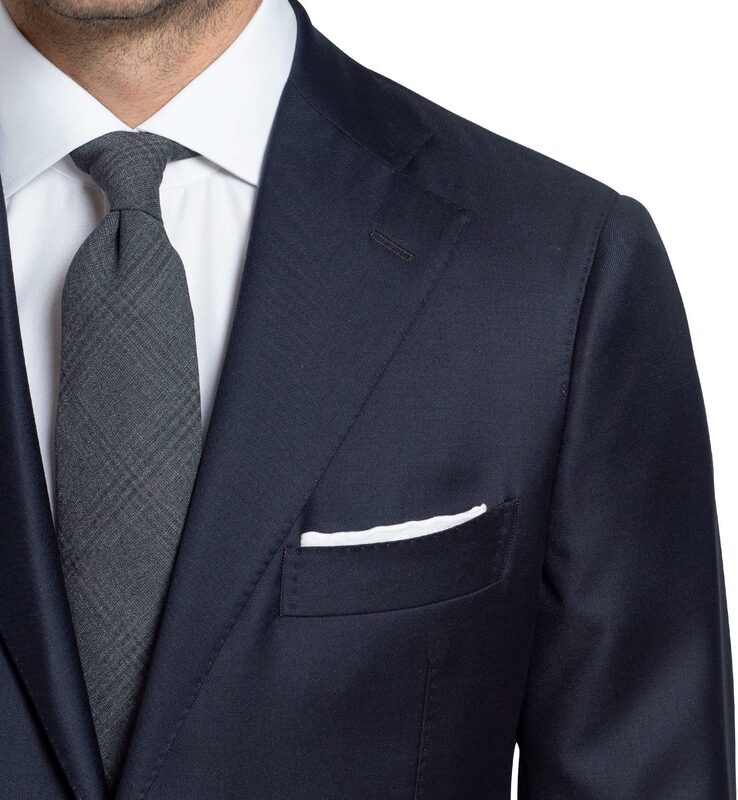 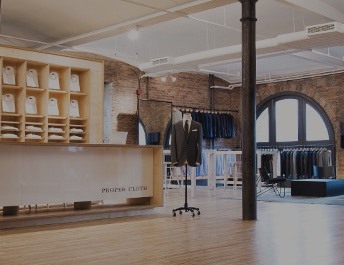 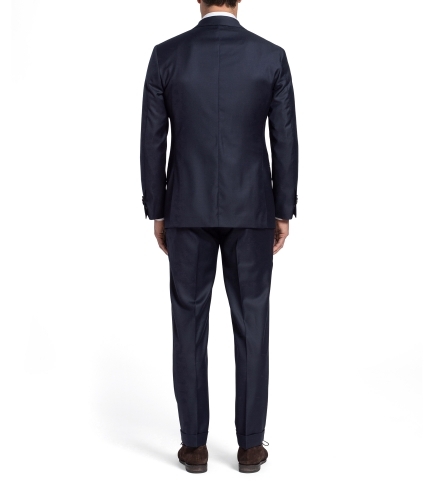 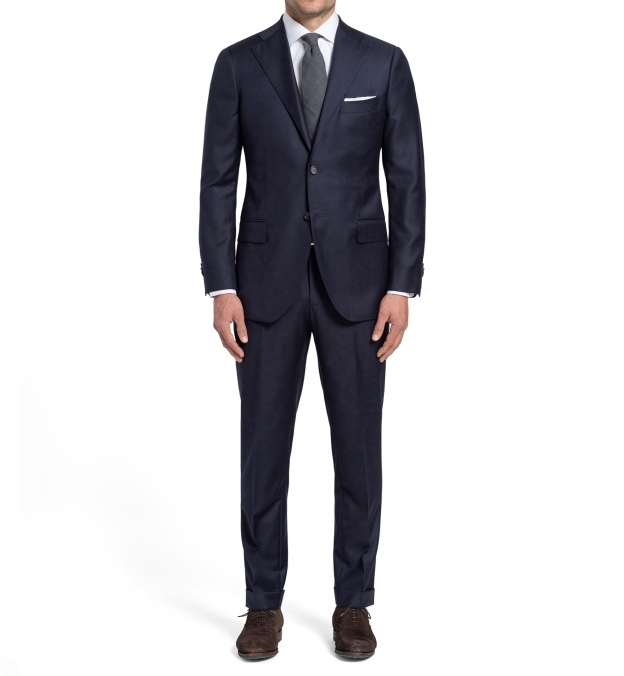 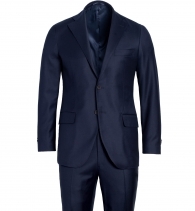 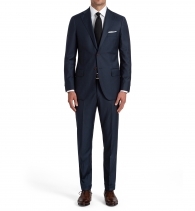 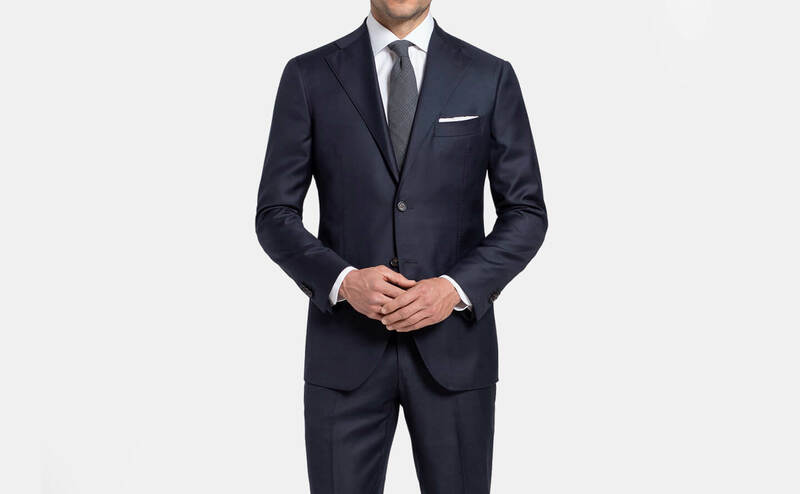 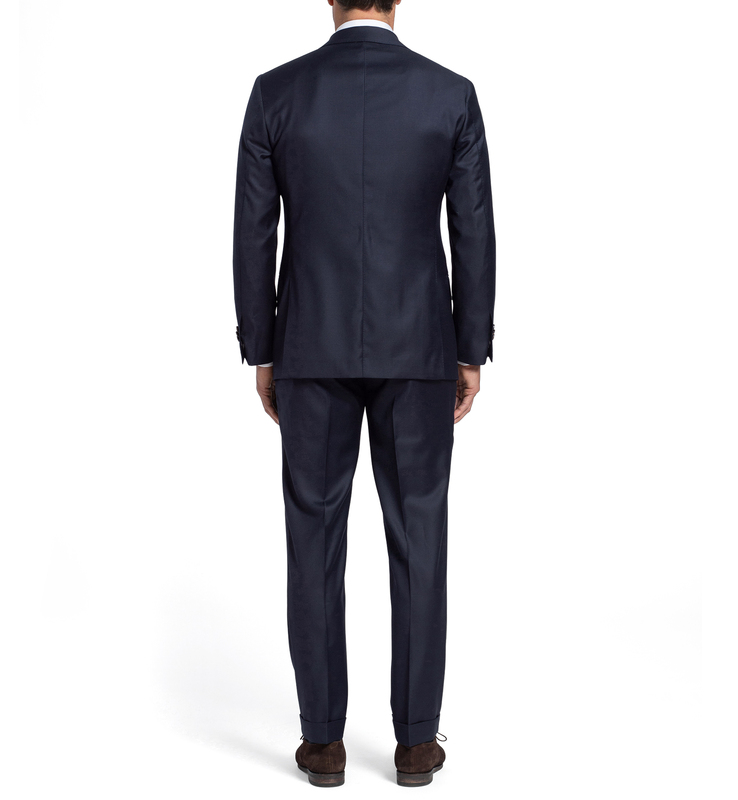 A timeless navy suit crafted using premium Italian S110's merino wool suiting fabric from Vitale Barberis Canonico. 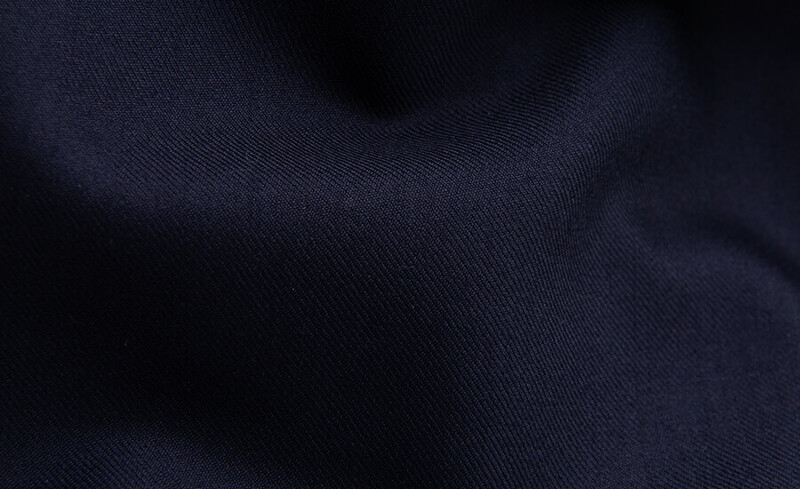 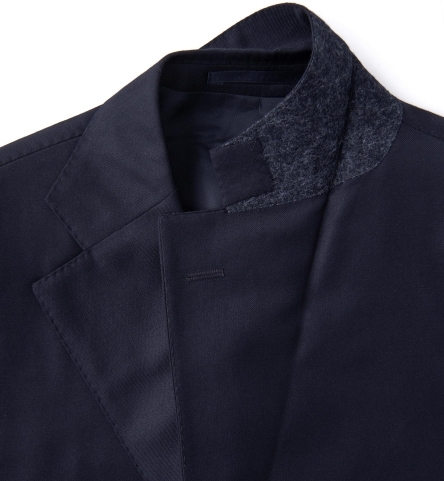 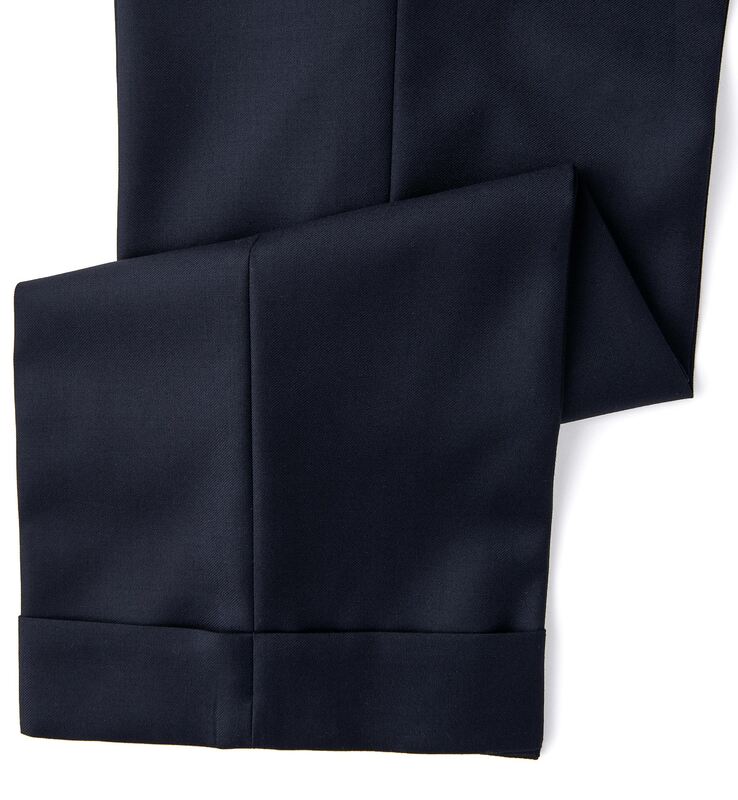 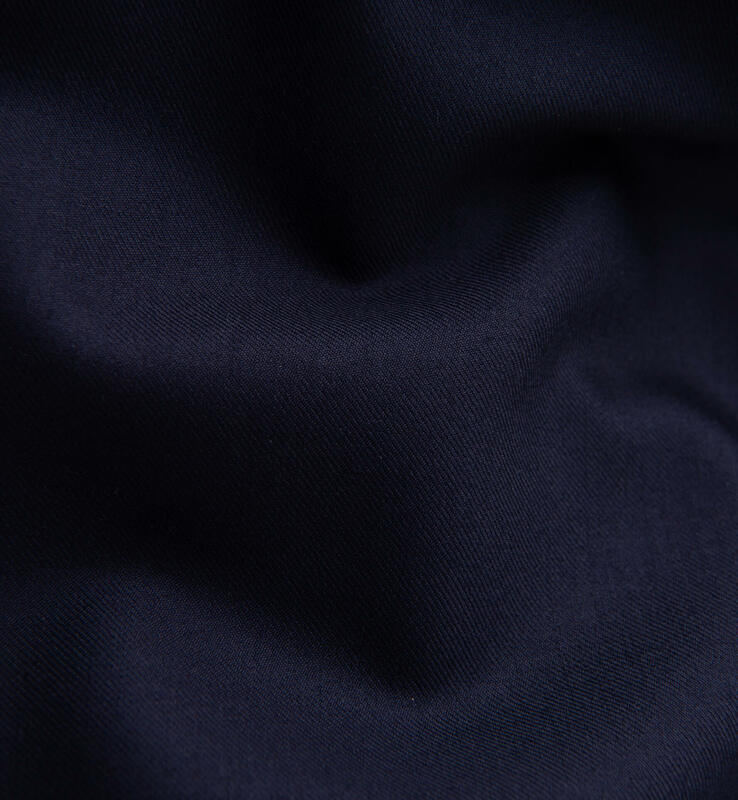 This beautiful navy wool has a deep, rich color that’s sharp and incredibly versatile for day-to-day wear. 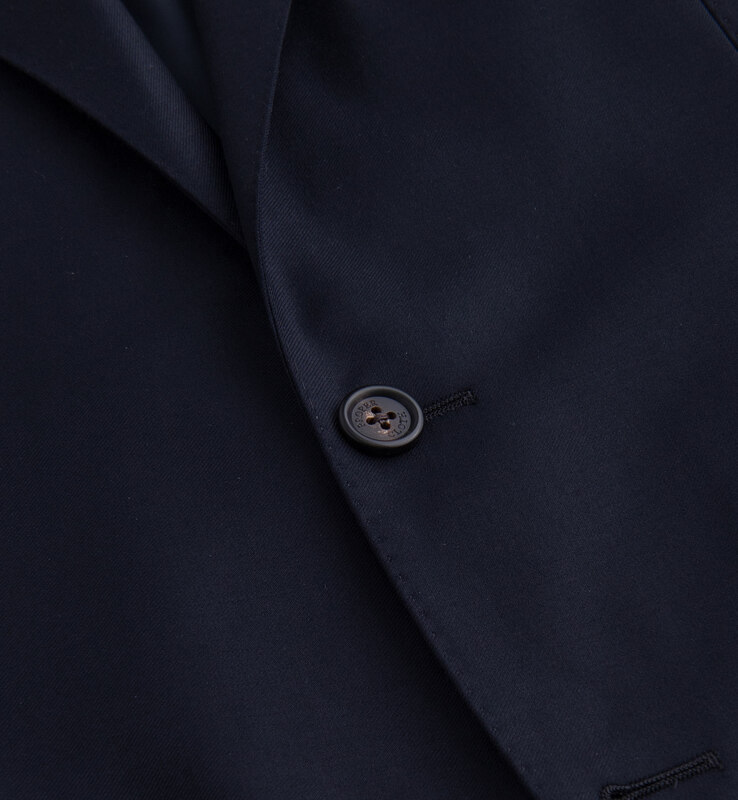 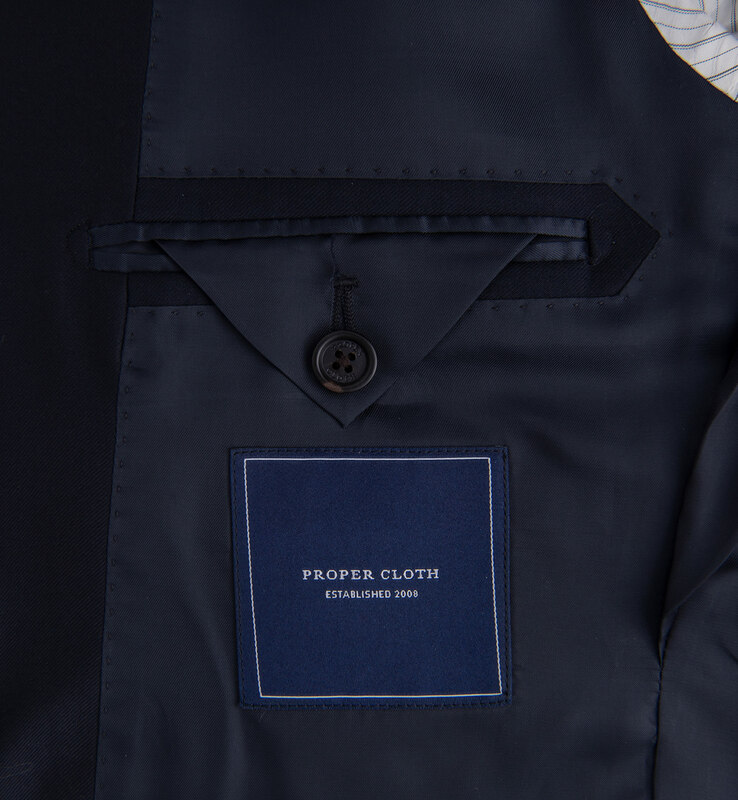 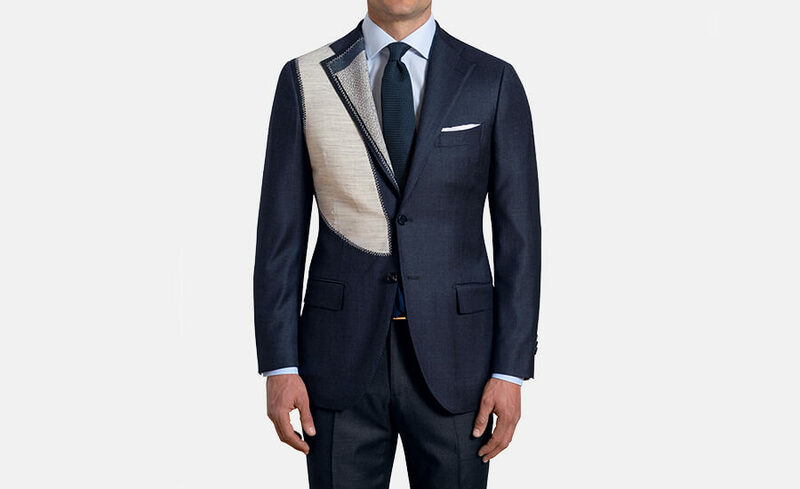 The fully lined jacket features notch lapels, a single-breasted two-button front, and convertible flap/besom pockets. 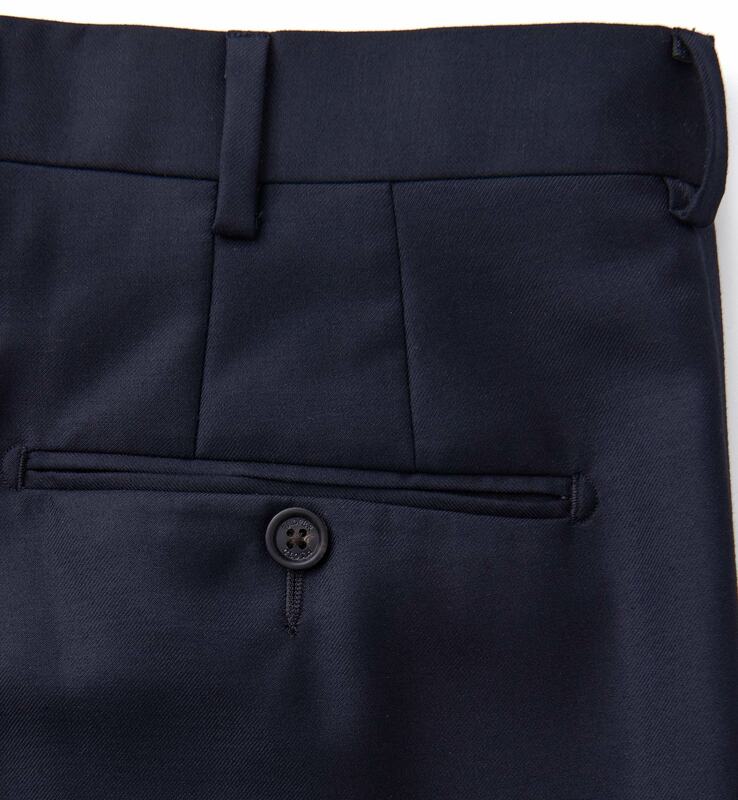 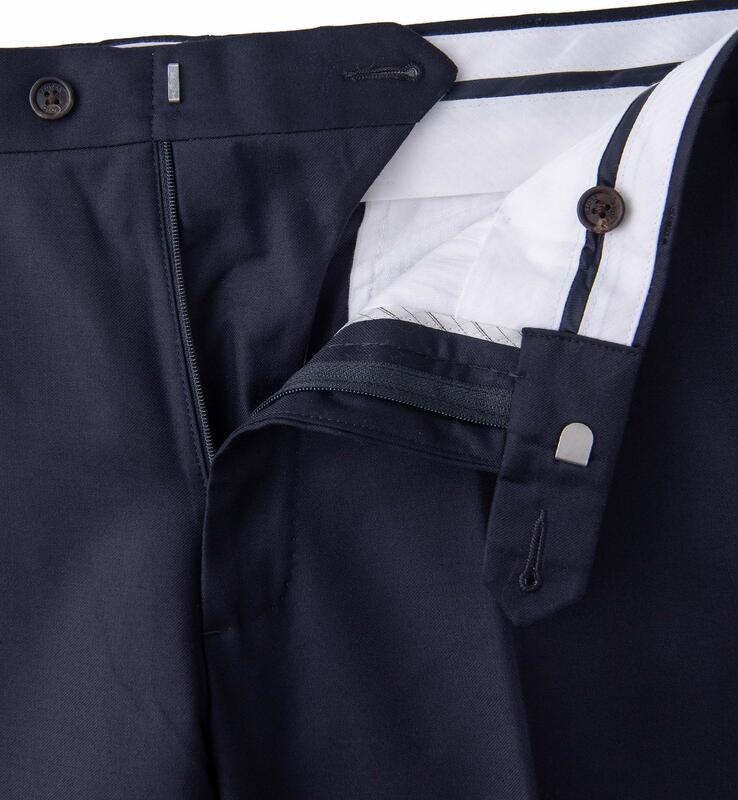 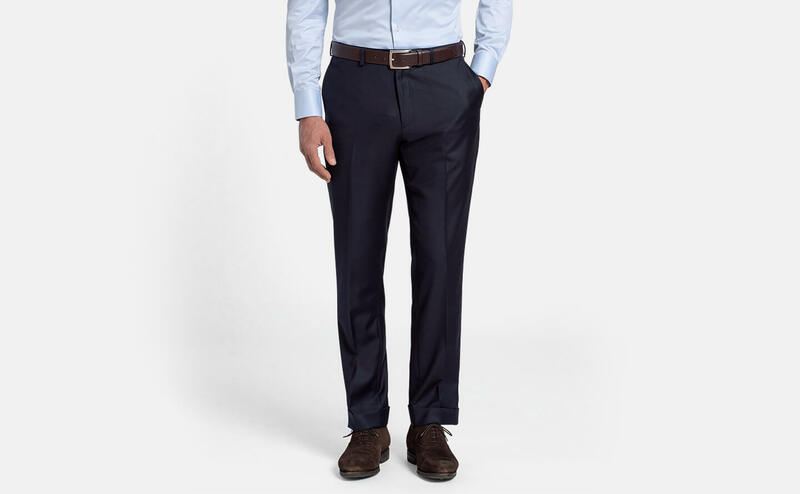 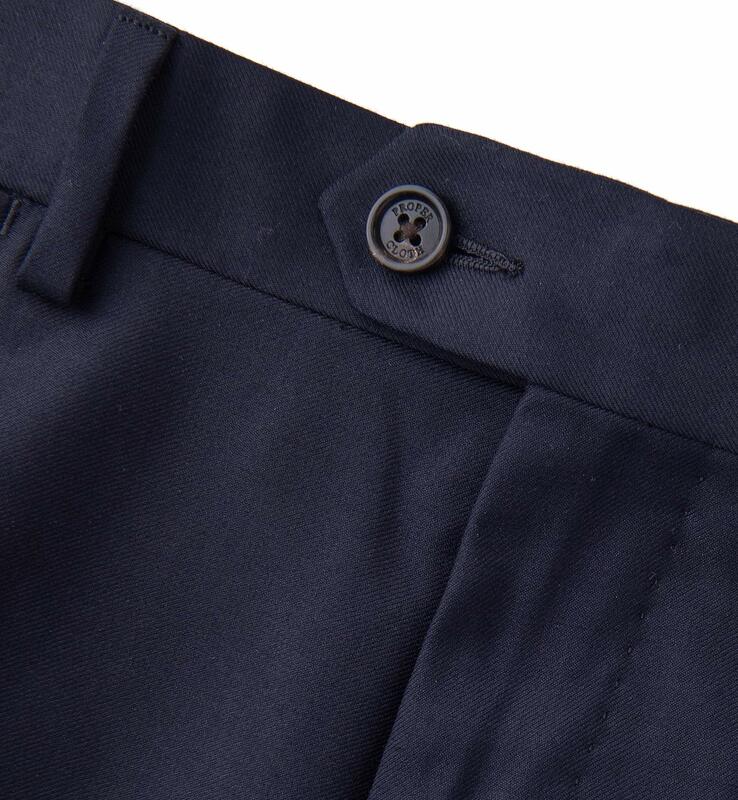 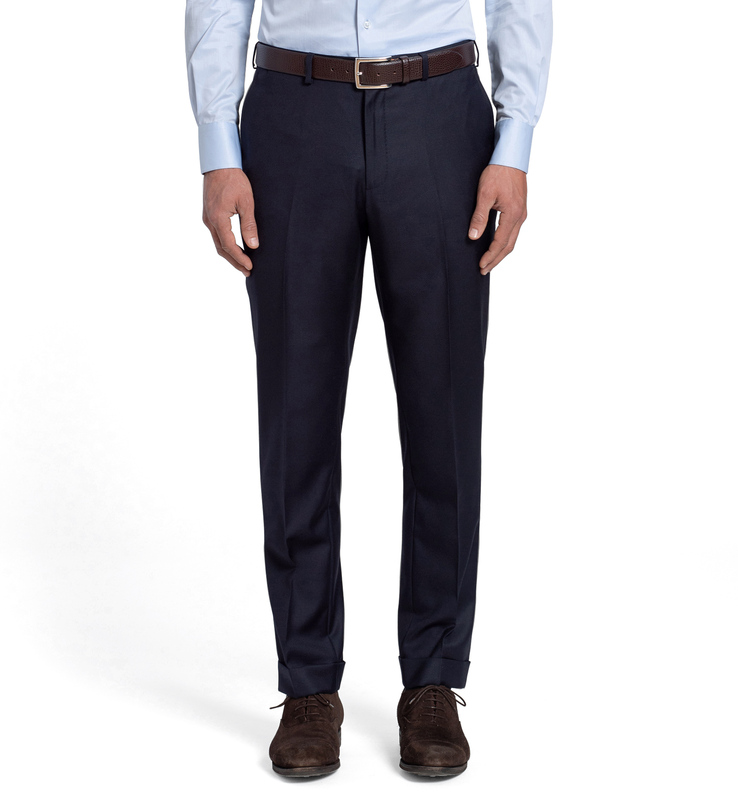 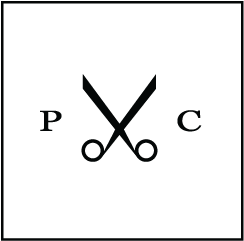 The trousers feature a clean flat front, functional zipper fly, and cuffed hem.